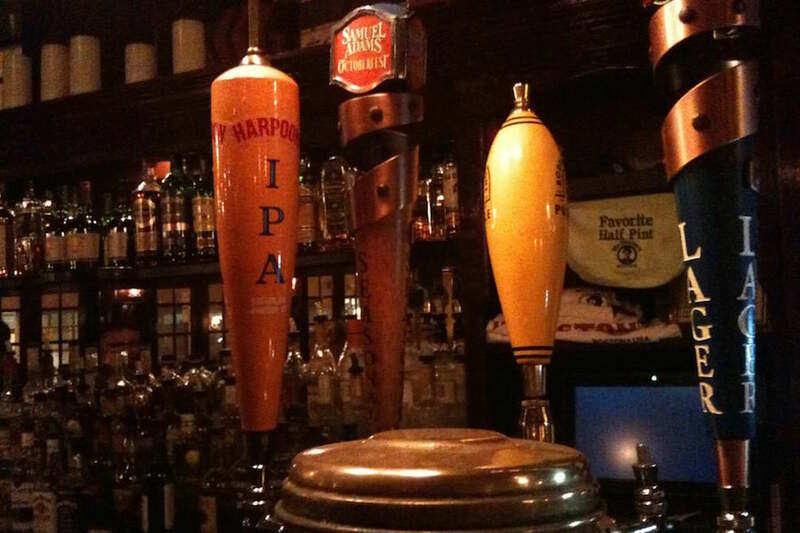 BOSTON (Hoodline) – Looking to try the top pubs around? 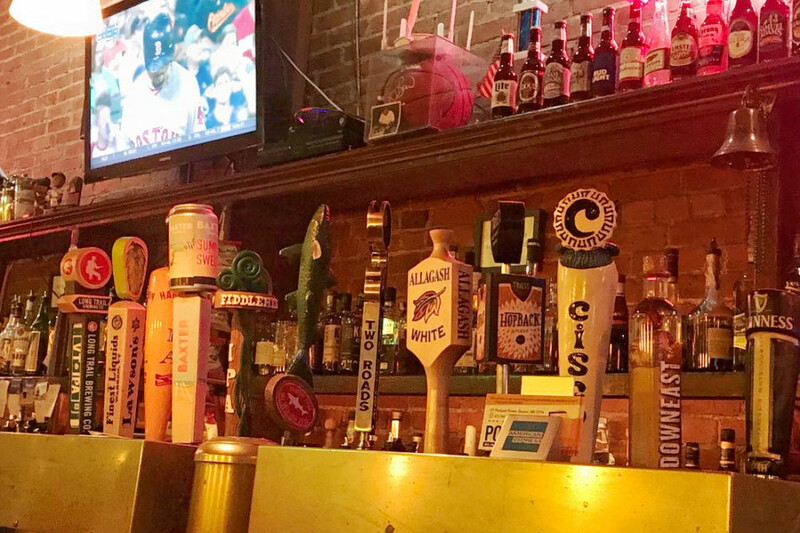 Hoodline crunched the numbers to find the best pubs in Boston, using both Yelp data and our own secret sauce to produce a ranked list of where to venture when thirst strikes. Topping the list is Deep Ellum. Located at 477 Cambridge St. in Allston, the New American pub is the most popular of its kind in Boston, boasting four stars out of more than 1,000 reviews on Yelp. The spot comes courtesy of founders Aaron Sanders and Max Toste, who opened the doors as “a collaborative venture born out of their shared appreciation of craft beer, classic cocktails and wholesome cooking,” the business says on its website. 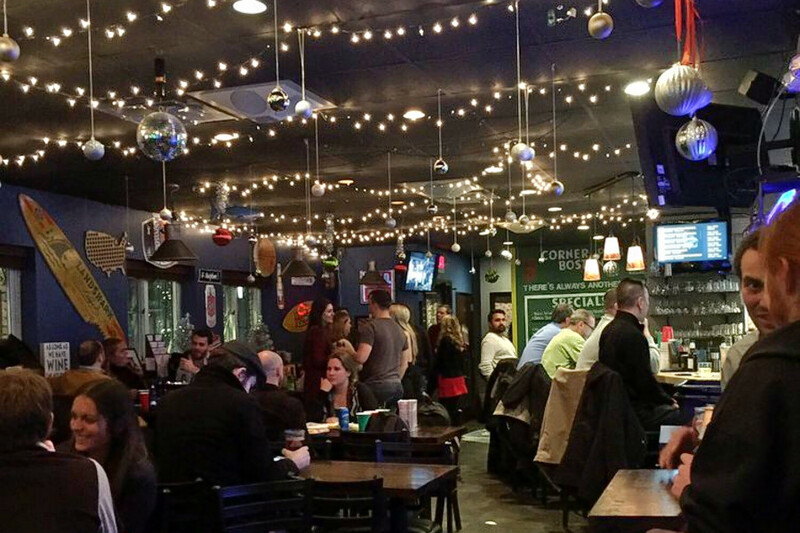 With four stars out of 368 reviews on Yelp, the Irish pub has proven to be a local favorite. 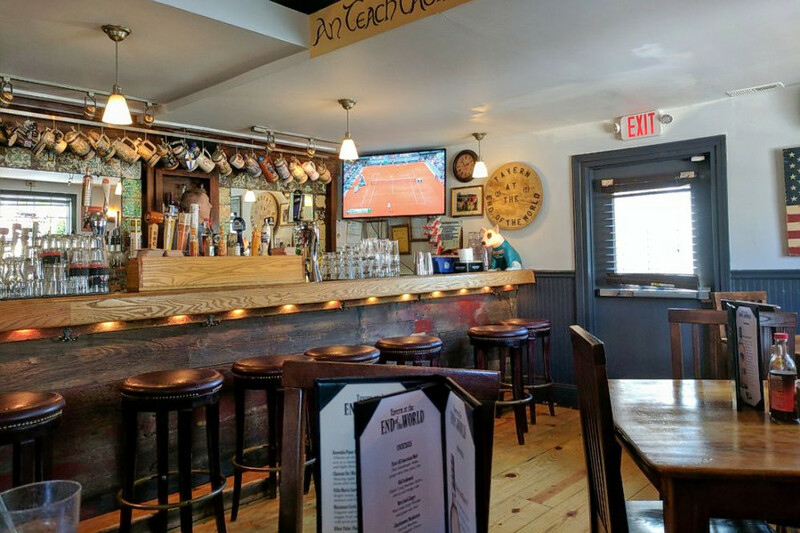 The Corner Pub, located at 162 Lincoln St. (between Beach Street and Utica Place) in the Leather District, is another top choice, with Yelpers giving the dive bar and pub 4.5 stars out of 100 reviews. An extensive selection of beer is also on hand, as well as a jukebox, board games and Corner Pub T-shirts. Porters Bar & Grill, a pub and traditional American spot that offers burgers and more in West End, is another go-to, with four stars out of 206 Yelp reviews. Head over to 173 Portland St. (between Traverse and Causeway streets) to see for yourself. Last but not least, check out Tavern at the End of the World, which has earned four stars out of 198 reviews on Yelp. 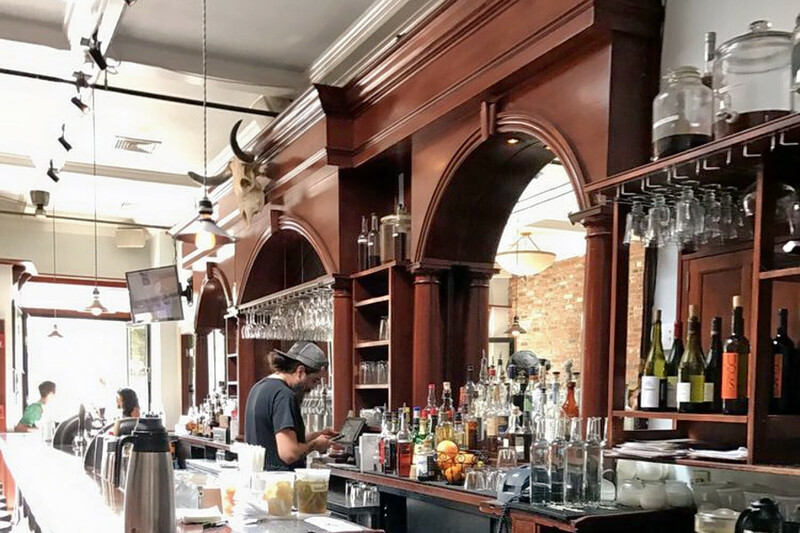 The New American pub at 108 Cambridge St. (between Parker and Carter streets) is serving up brunch specialties, hearty entrees and cold beers.